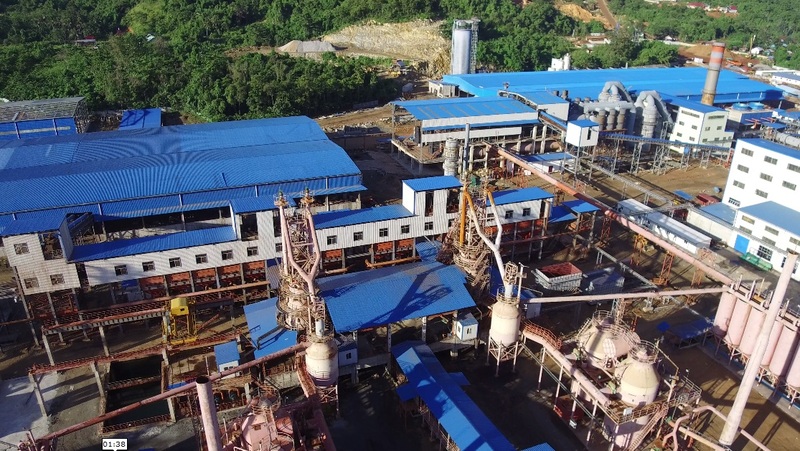 Progress of company NPI smelter construction, which is being built by PT COR Industries Indonesia (PT CORII) in North Morowali, Central Sulawesi, has reached the stage of commissioning. At this time, all units machines that have been installed tested in standalone operation. The objective of this test is to be able to measure the operating capability of the machines whether in accordance with the expected design. Furthermore, the entire engine has been installed and connected, tested to operate together. 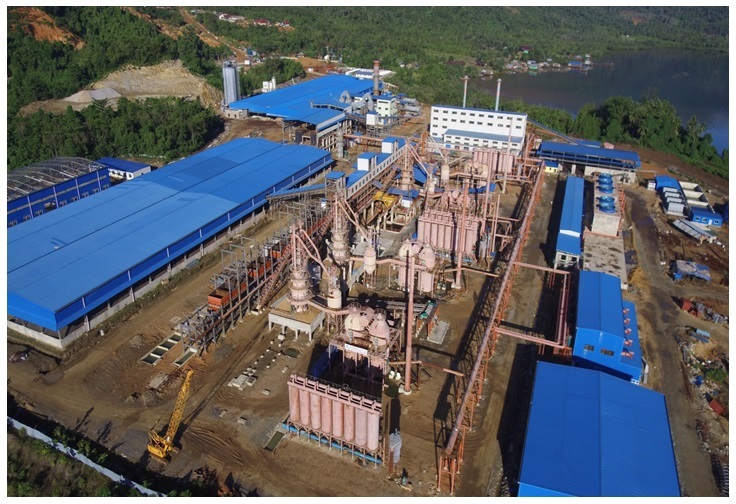 Smelter with a production capacity of 100,000 tons NPI per year is the first phase smelter use blast furnace technology. 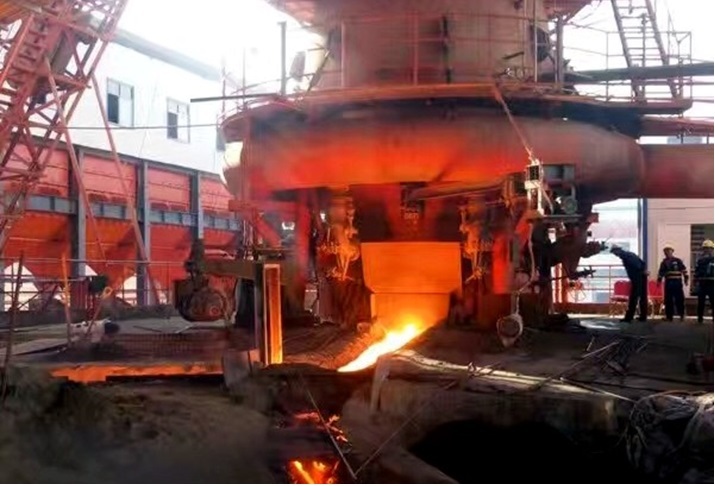 This smelter consists of four units and has a production capacity of 25,000 tons NPI per year each. 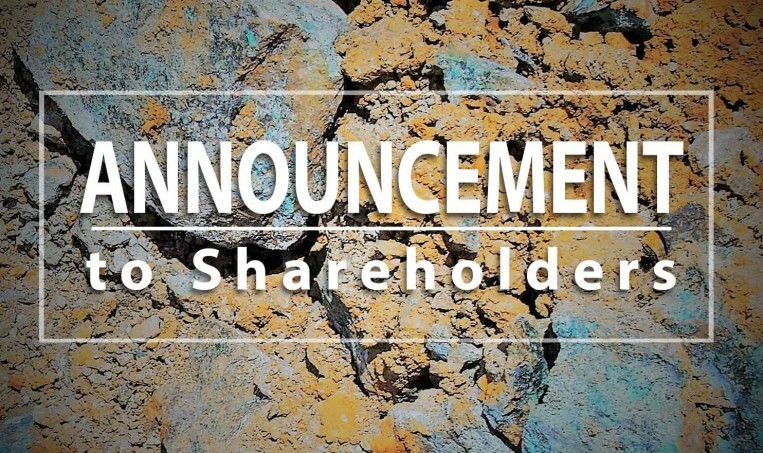 The Company expect this smelter will already in production in the 2nd quarter of 2017. 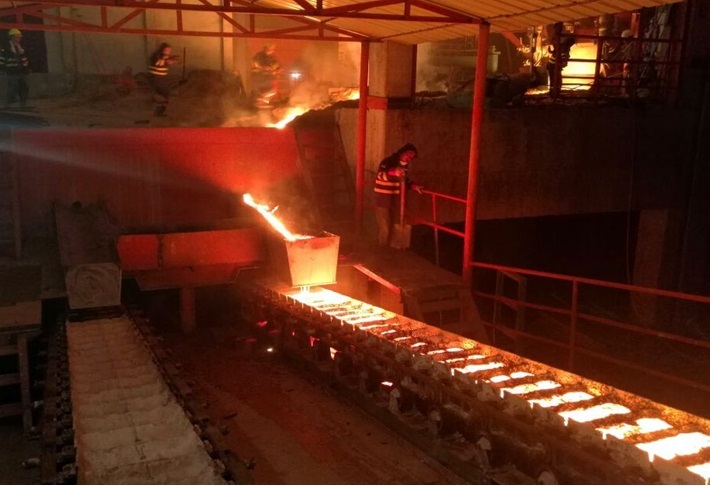 The smelter is expected to produce 70,000 tonnes of NPI in 2017 or 70% of production capacity with a nickel content of 8% -10%.